A bipartisan group of members of Congress is asking House and Senate leadership to continue a current provision that protects state medical marijuana laws from federal interference. “The provision, which first became law in December 2014, has successfully protected patients, providers, and businesses against federal prosecution, so long as they act within the confines of their state’s medical marijuana laws,” 66 House members wrote in a letter delivered to Republican and Democratic House and Senate leaders on Tuesday. The measure, which prevents the U.S, Department of Justice from spending money to interfere with state medical marijuana laws, has since been extended each year. 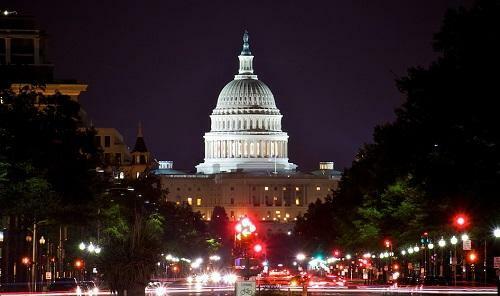 It, along with current federal funding levels and other policy riders, is set to expire on December 8, unless Congress and President Trump can agree on a Fiscal Year 2018 spending package or enact a short-term extension.